The nursery is such a pleasure to see with the Storkcraft Carrara 4 in 1 Fixed Side Convertible Crib in White. 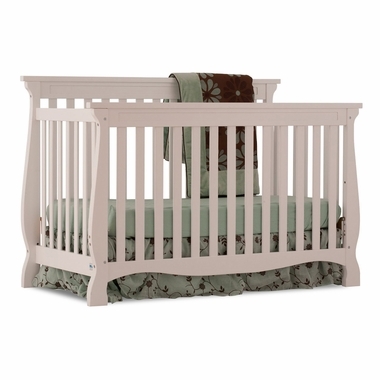 This attractive traditional style crib will serve your child throughout the years. It transforms from crib to toddler to full size bed. Amazing! When used as a crib, the sides are fixed for safety and will not move. Instead, the sturdy mattress support has a major plus of three position levels to keep baby within easy reach of all family members. The beautiful curves and White finish are inviting for any decor. 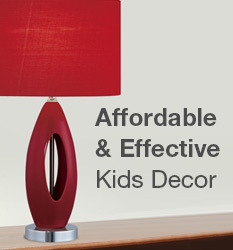 Made of the strongest solid wood and safest finish.